JSC “Ukrgazvydobuvannya” notes the improvement of cooperation with the State Service of Geology and Subsoil of Ukraine in recent months. For example, there is an operational processing and provision of documents within the competence of the State Service of Geology and Subsoil of Ukraine, among which, in particular, provision, continuation and changes into special permits for UGV (about 100 from the beginning of the year). It is worthy to note also successful organization of the auction by the State Service of Geology and Subsoil of Ukraine last month for the sale of special permits for use of hydrocarbon deposits, in which participated the UGV and won in the struggle the right to purchase one of the plots. 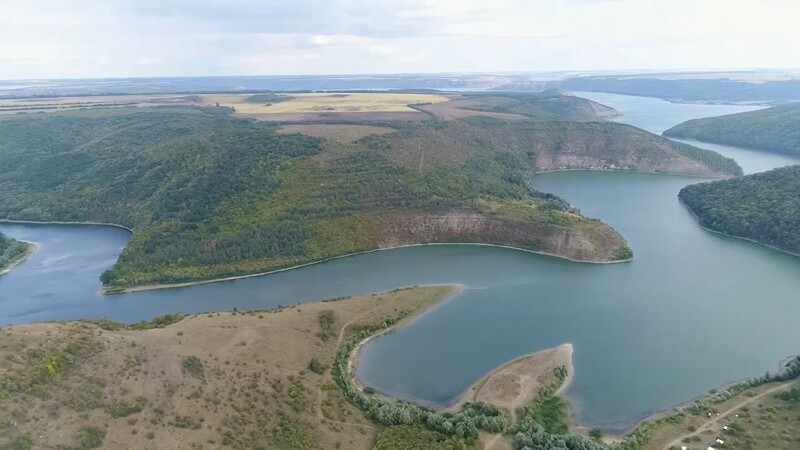 Conduction of this auction is an indicator of the readiness of the State Service of Geology and Subsoil of Ukraine to establish regular auctions for the sale of special permits through electronic bidding procedure. The possibility of such auctions was actively supported by market participants, the State Geological Survey, the Government and other institutions. As a result, recently the Cabinet of Ministers of Ukraine adopted a Decree “On the Implementation of the Pilot Project of Electronic Auctions for the Sale of Special Permits for Subsoil” was adopted. 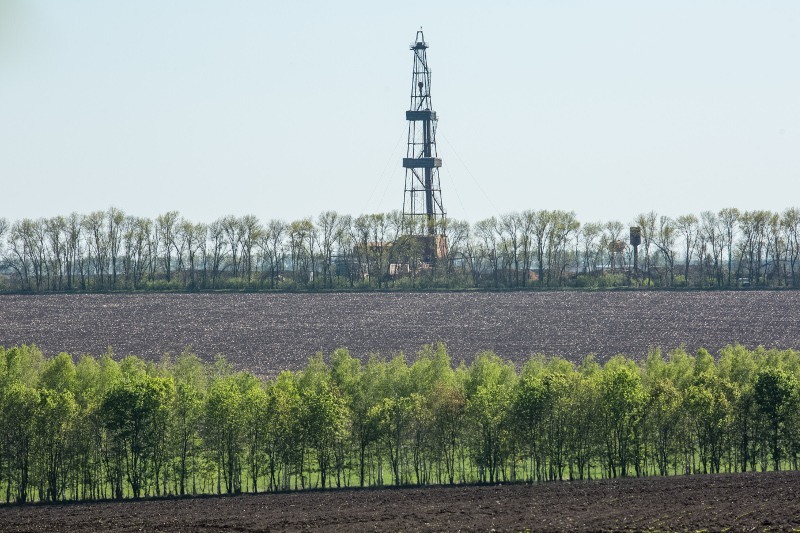 “We believe that the steps taken by the State Service of Geology and Subsoil of Ukraine are to create appropriate conditions for subsoil and positive precondition for increase of natural gas extraction and achieving Ukraine’s energy independence,” said Oleh Prokhorenko, Chairman of the board of Ukrgazvydobuvannya. – were amended 36 existing special permits for the use of subsoil. – 1 special permit for geological study was received on the results of UGV activity on the previous special permit. All content is licensed under the Creative Commons Attribution 4.0 International License, if not Other is indicated.